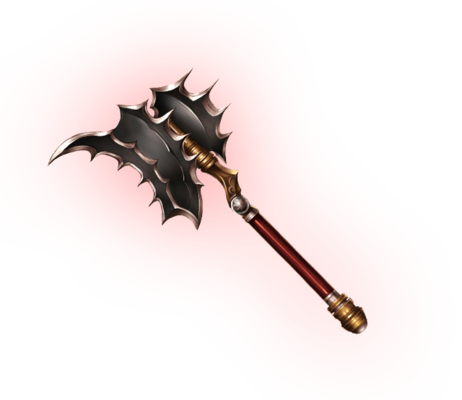 The battle-axe danced in glorious frenzy in the hands of its wielder, a blaze of destruction that swept the battlefield. All that sought to oppose were eradicated in fire and brimstone. No mercy was shown that day.